I believe in the sun even when it’s not shining. I believe in love even when I cannot feel it. 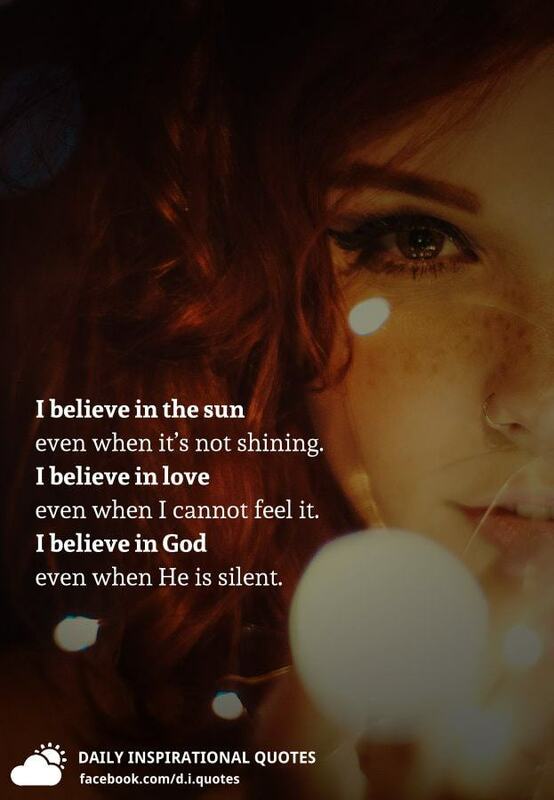 I believe in God even when He is silent. 1. No one will ever be able to make you feel loved unless you love yourself. 2. We will all eventually become old and unattractive in the eyes of society. 3. You can’t always get what (who) you want. 4. Love, dating, and relationship can’t be “figured out” logically. They require empathy, vulnerability, and honesty. 5. 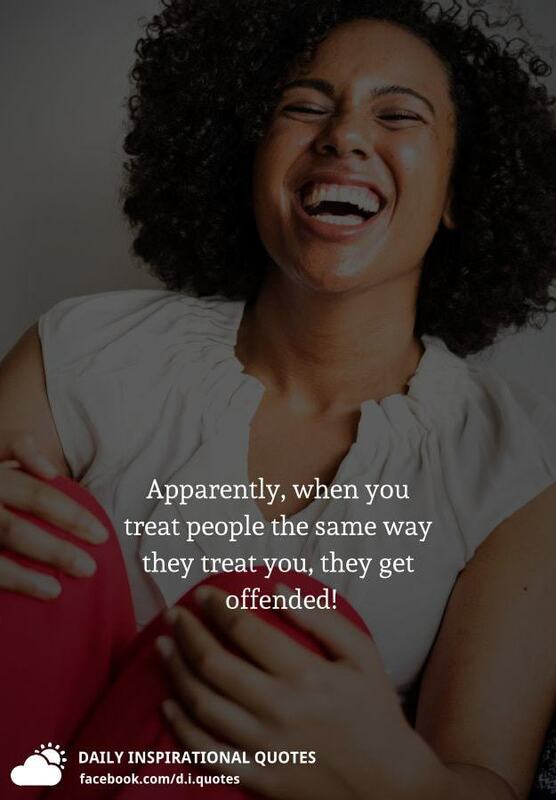 You can’t change others. 6. The person who cares less has the most power in a relationship. 7. When in love, everyone becomes an idiot. DONALD TRUMP ALSO GAVE MARK RUTTE FROM THE NEDERLANDS WHAT IS GOING TO HAPPEN, AND WHAT THE DEAL IS HOW THEY WOULD WORK TOGETHER. 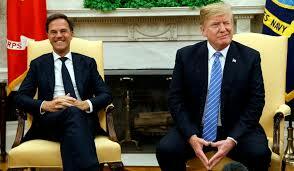 DONALD TRUMP ALSO GAVE MARK RUTTE FROM THE NEDERLANDS WHAT IS GOING TO HAPPEN, AND WHAT THE DEAL IS HOW THEY WOULD WORK TOGETHER WITH THE NEDERLANDS. THINK ABOUT ALL THE OTHER AGENCIES AS NSA, FBI, CIA, ALL OF THEM WILL NOT RECEIVE ANY MORE FUNDING"S FOR EVIL AGENDAS AND SPYING ON THEIR CITIZENS. 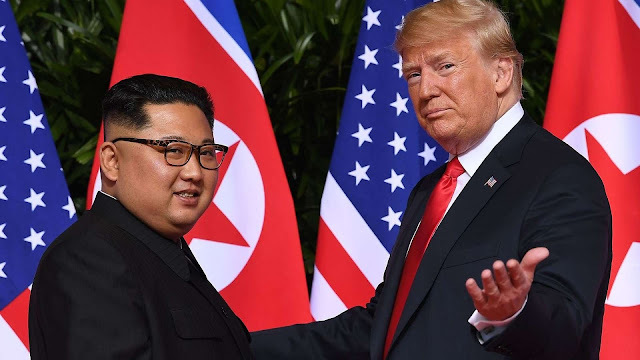 DONALD TRUMP BECAUSE SHUTTING DOWN THE FUNDS TO NORTH KOREA PRESIDENT KIM JONG UN HAD NO OTHER OPTION THEN TO JOIN DONALD TRUMP ITS WARNING AND ADVISE. THIS PRESSURE WHICH THEY ALL EXPERIENCED WAS WHICH MADE THEM ALL TO JOIN DONALD TRUMP. YES MY BROTHERS AND SISTERS THEY ALL ARE SUPPORTING NOW DONALD TRUMP IN EVERY WAY THEY CAN TO ARREST THOSE WHICH IS INSTRUCTED BY HIM. THESE IS WHAT IS GOING ON WORLD WIDE, THAT THE WORLD LEADERS WILL ALSO HELP IN THE ARREST OF THE CRIMINALS AND BANKERS AND PEDOPHILES. DONALD TRUMP ALSO VISITED QUEEN ELIZABETH II , TO INFORM HER AND HER GROUPS NO MORE FUNDING"S FROM THE FEDERAL RESERVE BANK TO THE UNITED KINGDOM. 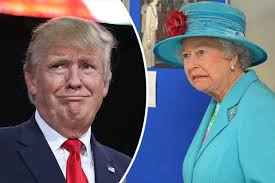 DONALD TRUMP ALSO VISITED QUEEN ELIZABETH II , TO INFORM HER AND HER GROUPS NO MORE FUNDING"S FROM THE FEDERAL RESERVE BANK TO THE UNITED KINGDOM, HE IS NOW THE BOSS. THIS IS WHAT WE HAVE BEEN EXPERIENCING AND THE MEDIA IS NOT SAYING NOTHING. THE PHARAOH DON'T WANT HIS PEOPLE TO BE FREE, SO THAT IS WHAT DONALD TRUMP WAS DOING WITH THE FEDERAL RESERVE BANK, SHUTTING IT DOWN, AND WAITING FOR THEM TO COMPLY WITH HIS DEMANDS. ALL OF THEM DECIDED TO SURRENDER. 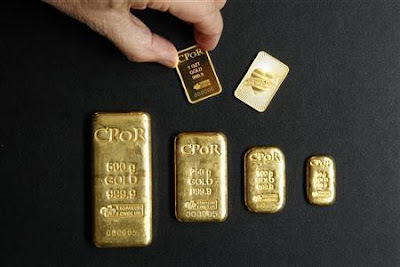 DONALD TRUMP KNOWS HE IS IN CONTROL OF THE FEDERAL RESERVE , AND THAT THE Gold Price per Ounce $1,233.20 WILL RISE MORE THEN $50,000.00 OR OVER IN A COUPLE OF DAYS , WHEN HE ANNOUNCES THE NEW WORLD GOLD STANDARDS. DONALD TRUMP KNOWS HE IS IN CONTROL OF THE FEDERAL RESERVE , AND THAT THE Gold Price per Ounce$1,233.20 WILL RISE MORE THEN $50,000.00 OR OVER IN A COUPLE OF DAYS , WHEN HE ANNOUNCES THE NEW WORLD GOLD STANDARDS. 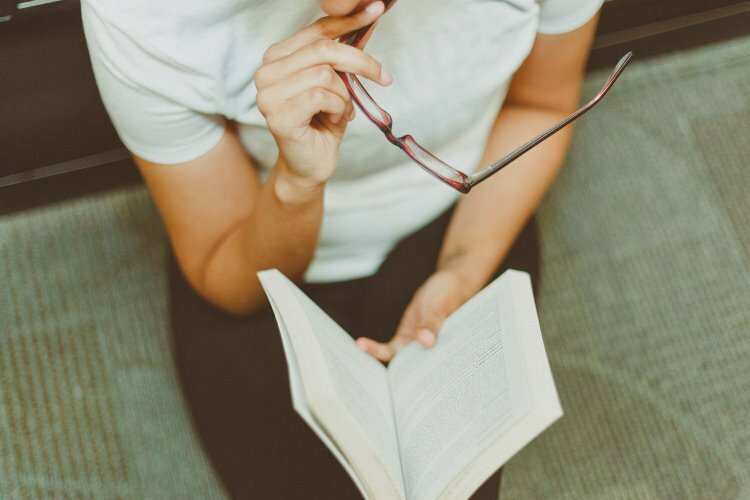 What would be the BEST thing to INVEST in now? VERY SIMPLE GOLD, and nothing else. WHERE ARE THE GURUS, why are they not saying nothing? DONALD TRUMP KNOW WHAT WILL HAPPEN WITH THE GOLD PRICE WHEN HE ANNOUNCE THE GOLD STANDARD AND GOLD STARTING VALUES. NOW LETS ANALYZE THIS TOGETHER. DONALD TRUMP IS A BUSINESS MAN, AND HE KNOWS WHAT THE CENTRAL BANKERS HAVE DONE WITH THEGOLD PRICE FOR MANY YEARS. SO HE ALSO KNOW WHAT WILL HAPPEN WITH THE CURRENT GOLD PRIZES AS SOON AS HE ANNOUNCE THE NEW GOLD BACKED SYSTEM WORLD WIDE. 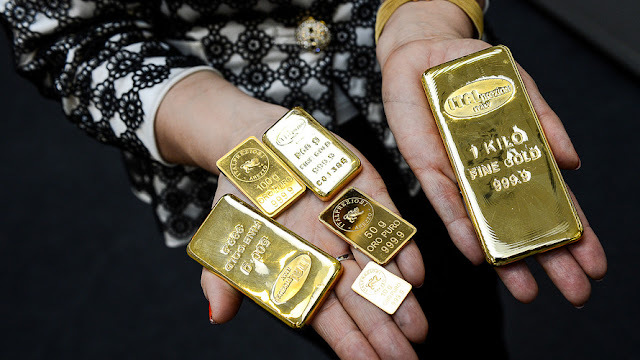 THINK ABOUT WHAT THE EFFECTS WILL BE OF THE GOLD PRICE WORLD WIDE. THE STOCK MARKET IS ALSO GOING TO COLLAPSE AS ALL THE SOCIAL MEDIAS AS FACEBOOK, GOOGLE, TWITTER, ALL WILL SHUTDOWN BECAUSE NO MORE FUNDING'S OF THE FEDERAL RESERVE BANK UNDER CONTROL OF DONALD TRUMP STOPPED THE FUNDINGS. 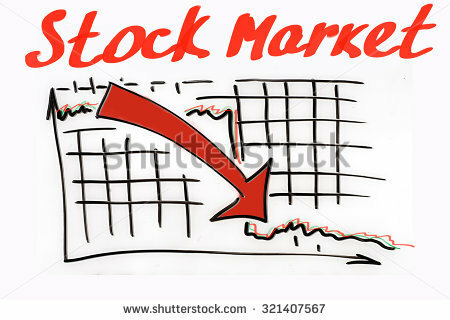 THE STOCK MARKET IS ALSO GOING TO COLLAPSE AS ALL THE SOCIAL MEDIAS AS FACEBOOK, GOOGLE, TWITTER, ALL WILL SHUTDOWN BECAUSE NO MORE FUNDING'S OF THE FEDERAL RESERVE BANK UNDER CONTROL OF DONALD TRUMP STOPPED THE FUNDING'S. DEAR BROTHERS AND SISTERS DONALD TRUMP, KEPT EVERY CLOSED, SO THE SWAMP WOULD TRAIN. NOW ALL OF THEM ARE BROKE, AND DON"T HAVE ANY FUNDING'S AND ARE DESPERATE TO GET FUNDS, BUT ITS OVER FOR ALL OF THEM. SO SLOWLY THEY HAVE TO ACCEPT THE NEW WAYS AND NEW REGULATIONS AS THE NEW GOLD BACKED CURRENCY SYSTEMS. NO MORE CORRUPTION. AND FAKE STORIES AND PONZIE SCHEMES. DONALD TRUMP IS THE BOSS OF THE NEW WORLD GOLD SYSTEM TO BE IMPLEMENTED, THAT IS THE REASON ALL THE LEADERS ARE NOW WITH HIM TO SUPPORT HIM, THEY KNOW WHO CONTROLS THE FUNDS IS THE BOSS. WHAT I AM TRYING TO EXPLAIN THAT ALL THE CENTRAL BANKERS AND BANKERS, ALL THE ELITES WHO WERE IN CONTROL ARE NOT ANYMORE. THE NEW BOSS WHICH IS "DONALD TRUMP" AND THEY ALL KNOW THIS ALSO. SO THIS IS WHAT I SEE, DO YOU SEE THE SAME. THEY KNOW ALSO THAT THEY CAN JOIN AND ADMIT WHAT THEY HAD DONE WAS WRONG. ITS UP TO THEM. DONALD TRUMP HAS ALL THE TOOLS IN HIS HAND TO CONVICT ALL OF THEM FOR THEIR ACTIONS. ALSO ALL THE TRANSACTION PAYMENTS WHICH HAVE MANY OF THEM RECEIVED CAN BE TRACED BACK, AND ALL OF THEM KNOW THIS. BUT WE ALL CAN AS FORGIVENESS FOR OUR ACTIONS< WE ALL MAKE MISTAKES. VERY SIMPLE TO ASK FORGIVENESS. 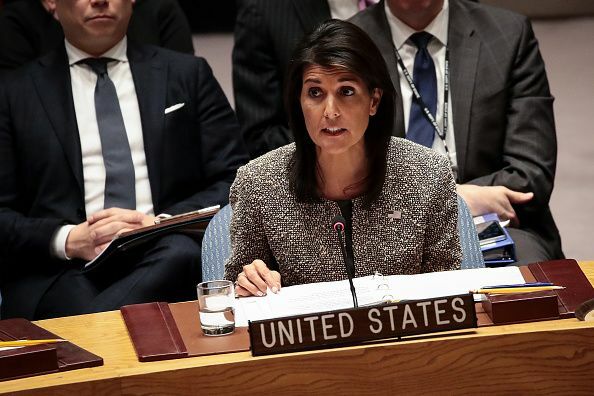 DONALD TRUMP NOW IN CONTROL OF THE FEDERAL RESERVE BANK STOPPED ALSO ALL FINDINGS FORM THE IMF, UNITED NATIONS AND MANY OTHER WORLD ORGANIZATIONS. 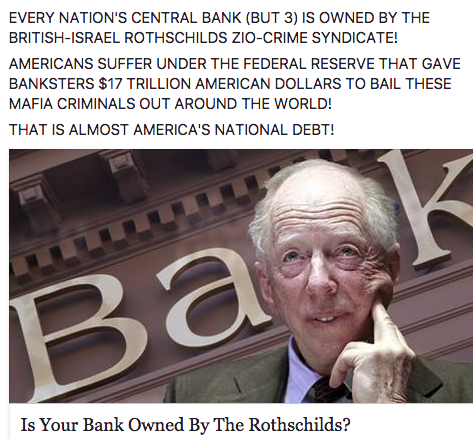 OK SO NOW YOU KNOW THE TRUTH, WHO IS IN CONTROL OF THE NEW FEDERAL RESERVE BANK, AND IS STOPPING ALL THE FUNDING'S TO ALL THOSE ORGANIZATIONS WORLD WIDE. SO DONALD TRUMP IS NOW THE BOSS, AND WHO CONTROLS THE FUNDS IS THE BOSS. LETS CONTINUE WITH THE INFORMATION. 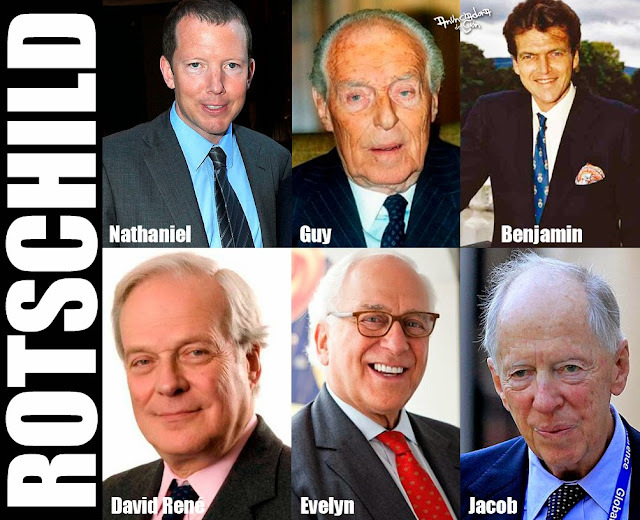 SO, WHO IS IN CONTROL OF ALL THE FINANCIAL SYSTEMS OF THE WORLD NOW? ALL LEADERS OF THE WORLD WHERE WILL THEY GET THEIR FUNDS FROM AND THEIR SALARY? FROM PRESIDENT DONALD TRUMP, WHO IS NOW IN CONTROL, AND IS ABOUT TO IMPLEMENT THE WORLD NEW GOLD BACKED CURRENCIES SYSTEMS. THAT IS THE REASON DONALD TRUMP CALLS THEM FAKE NEWS. ALL THESE FAKE THINGS, WILL NOT BE FUNDED ANY MORE AS HE IS DOINGAND TELLING THEM. DONALD TRUMP CLOSED ALL THE SWIFT TRANSACTIONS PROCESSING WORLD WIDE THREW THE FEDS TO ALL CENTRAL BANKERS. AND WAITED TILL THEY ACCEPTED HIS DEAL, TO WORK WITH HIM, TO IMPLEMENT THE NEW GOLD BACKED STANDARDS AND TO EXPOSE THE TRUTH, AND CORRUPTION WORLD WIDE. EVERY COUNTRY YOU CAN SEE THE ECONOMIC GOING DOWN. YOU UNDERSTAND NOW WHY, IT HAD TO BE DONE.? ALL OF THEM HAD NO OTHER OPTION THEN TO JOIN DONALD TRUMP, BECAUSE ALL OF THEM WERE LOW ON FUNDS, AND NOTHING WASPORING IN FOR THEM, TO ENJOY THEIR CONVERTIBLE WEALTHY LIFE. 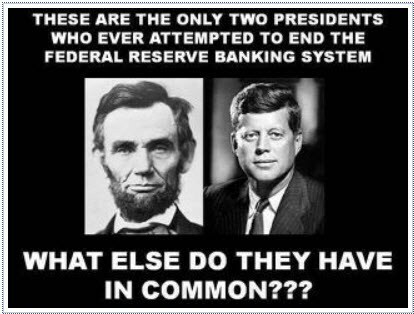 THE NEW GOLD BACKED SYSTEM WILL COME THREW THE FEDERAL RESERVE BANK, WHICH NOW IS BEING CONTROLLED BY PRESIDENT DONALD TRUMP. THE NEW GOLD BACKED SYSTEM WILL COME THREW THE FEDERAL RESERVE BANK, OR A NEW SYSTEM WHICH NOW IS BEING CONTROLLED BY PRESIDENT DONALD TRUMP AND THE LEADERS WHO WILL JOIN TO HELP IMPLEMENTING IT WORLD WIDE. ASK YOUR SELF WHO WILL GO AGAINST THIS NEW SYSTEM? SO THAT INFORMATION CAN ALSO BE USED AGAINST ALL THOSE ORGANIZATIONS WHO USED TO GET FUNDING'S FOR THEIR EVIL DEEDS ALL OVER THE WORLD AGAINST HUMANITY AND THE WORLD. THINK ABOUT, HOW SCARED THEY ARE, BECAUSE MANY OF THEM HAVE TOFACE JUSTICE. HERE IN THE ISLANDS THEY HAVE BEEN DESTROYING THE EVIDENCE NOT LEAVE ANY PAPER TRAILS IN THE CENTRAL BANK. Is Q (Qanon) JFK JR?